Woodford Reserve has released a new limited-edition expression as part of its annual Distillery Series — Barrel Finished Rye. The Barrel Finished Rye is Woodford Reserve Rye that has been finished in a custom second barrel made of new American oak that has been lightly charred and heavily toasted. “This summer’s special rye is finished in a unique second barrel that is heavily toasted, lightly charred barrel, which brings out even more flavors,” Master Distiller Chris Morris said. 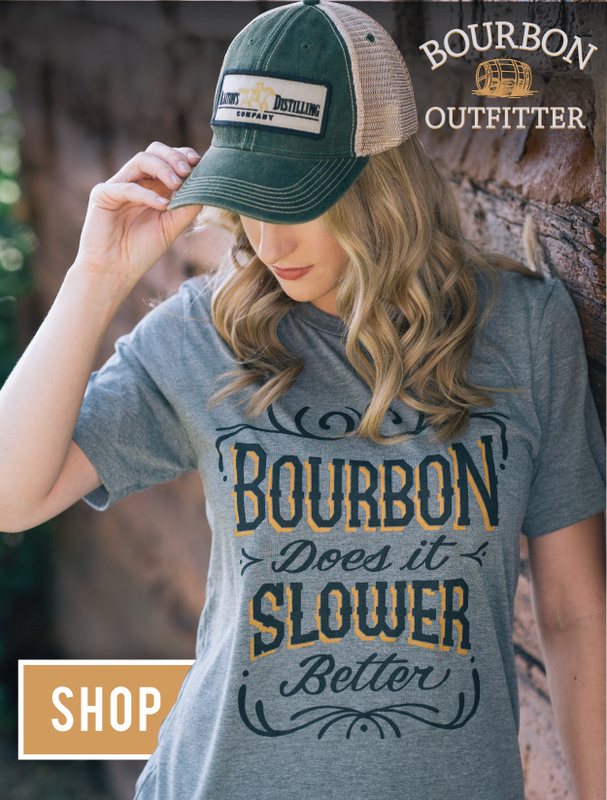 This product uses the Woodford Reserve Double Oaked process of twice-barreled whiskey applied to rye instead of Bourbon. The result is a rich, robust and spicy version of Woodford Reserve Rye. 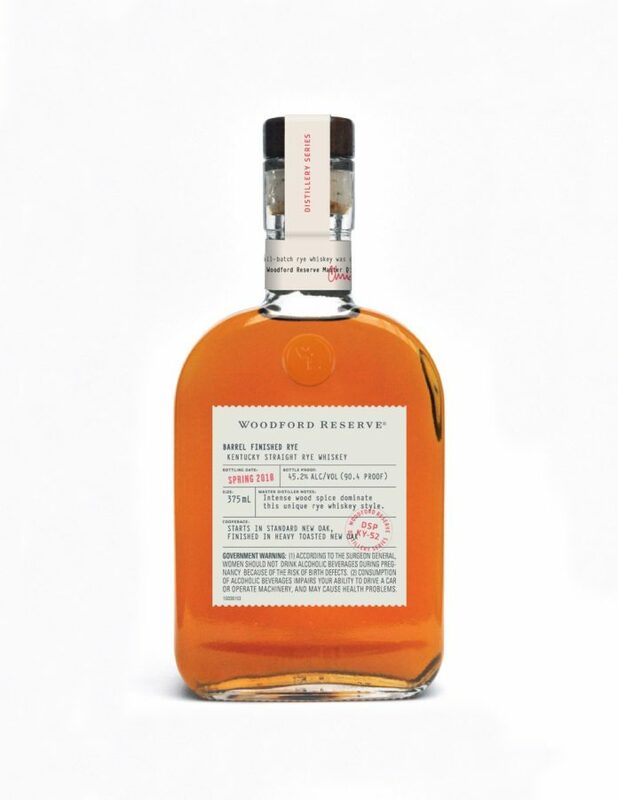 Barrel Finished Rye can now be purchased at the Woodford Reserve Distillery and select Kentucky retailers at 90.4 proof for a suggested retail price of $49.99 for a 375 ml bottle.